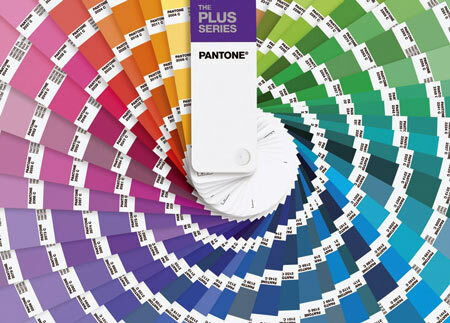 Pantone has launched recently its “plus” series, adding 336 new colors to its collection. 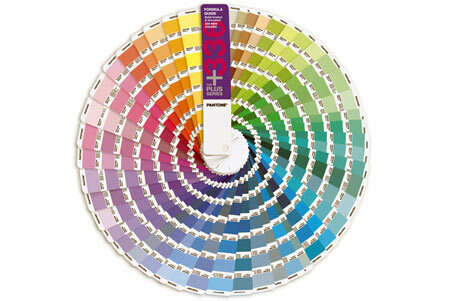 All new colors are available immediately, in both coated and uncoated formats. They will be added to “color bridge” and other pantone compendiums, as well as the ‘capsure’ and ‘my pantone’ mobile apps, by june 2012. Via Designboom.